Achiezer's brand new newsletter arrived in thousands homes across the Far Rockaway, Five Towns and surrounding neighborhood over Shavuos. 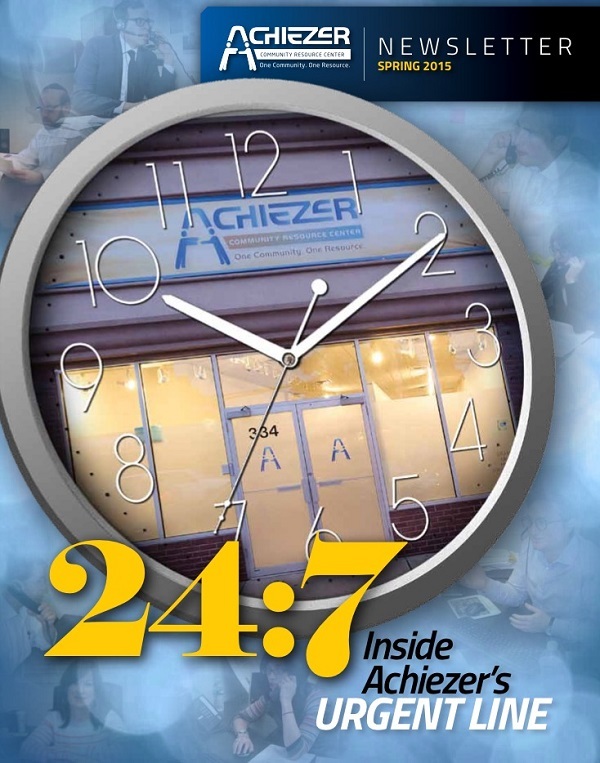 Read all about our latest developments, happenings, interviews and so much more inside this 24 page edition of Achiezer's newsletter. You can view a copy of the newsletter on our homepage or by clicking here.